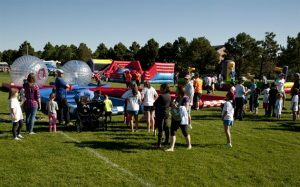 What’s happening now in Northglenn and Thornton? Our Self Storage facility is locally owned and operated and we all appreciate the Northglenn and Thornton community atmosphere. Community is important, we love joining with friends and neighbors and making or renewing acquaintances.